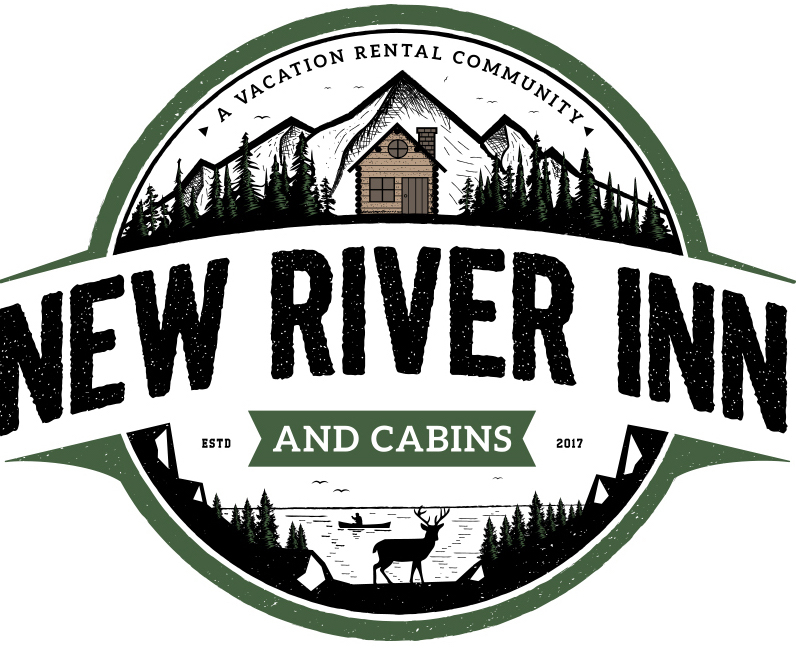 New River Inn and Cabins is a quiant 20 room inn that was recently updated and with 3 cozy cabins for vacation rental located in Glendale Springs, North Carolina. Our property includes a lodge for gathering as well as a pond with a walking trail. We are located just off the scenic Blue Ridge Parkway behind the Trading Post. Within a short driving distance to West Jefferson, Wilkesboro and 30 minute drive to Boone. Our friendly staff will make you feel right at home.